Divorced Vladimir Putin is in love again. 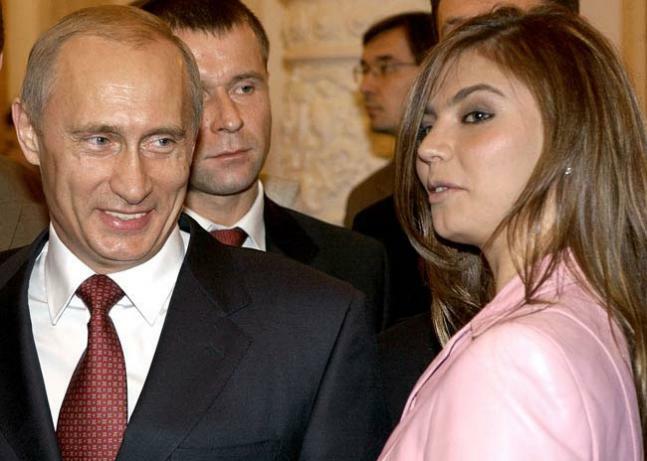 Reports suggest he has been in a relationship with Olympic gymnast Alina Kabayeva. Reportedly, Putin also confessed about his love for 'someone' to his friend. 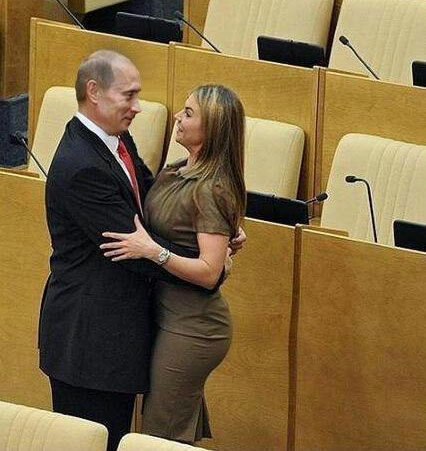 However, Putin has been rubbishing rumours about his wedding with Alina. Alina Maratovna Kabaeva is a Russian Honored Master of Sports, retired rhythmic gymnast, and politician. Between 2007 and 2014 she was a State Duma deputy from the United Russia party. Nowadays, Alina Kabayeva has been appointed to chair the board of directors of a powerful pro-Kremlin media group. 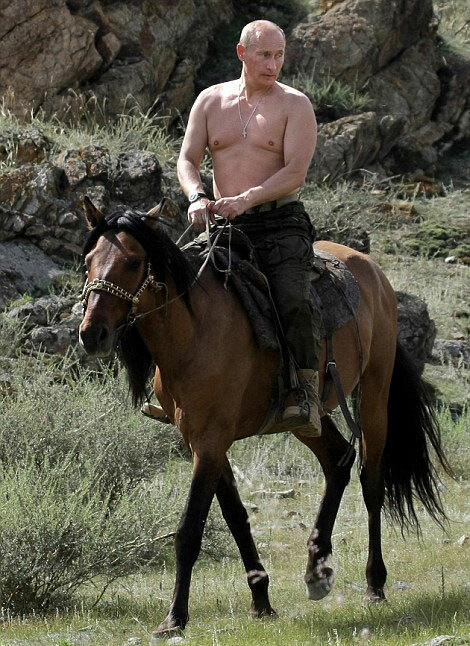 When asked by a journalist, Putin said, "He is in love". Vladimir Putin announced divorce to his wife Lyudmila on June 7, 2013. As seen here, Vladimir Putin and his wife Lyudmila in happier times.